After missing on most of their big free agent targets this summer, the Los Angeles Lakers are doing a fine job of operating in the margins to build a better basketball team — but one that won't lock up cap space moving forward, when free agents such as Kevin Durant could be looking for new teams. "The Dallas Mavericks are exploring sign-and-trade possibilities with the Los Angeles Lakers to acquire free-agent point guard Jeremy Lin, league sources told Yahoo Sports. "Lin, 26, sees the Mavericks as the best opportunity to reignite his career, especially with a chance to become the starting point guard, league sources told Yahoo Sports." 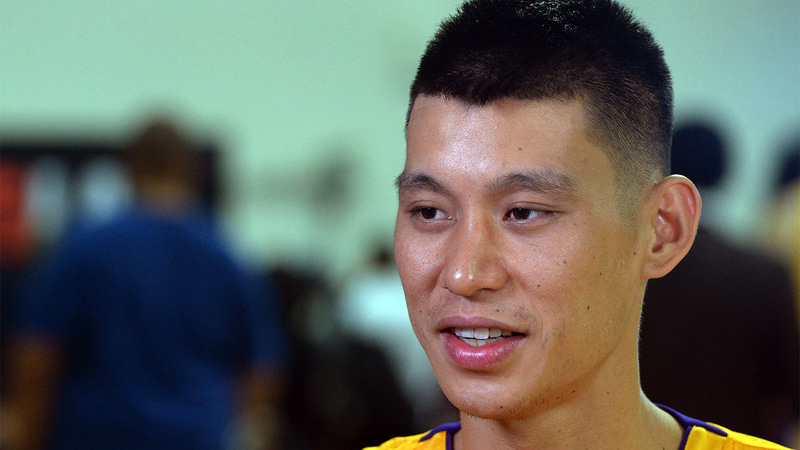 Lin averaged 11.2 points and 4.6 assists in 25.8 minutes per game for the Lakers last season. It was his lowest season scoring average and minutes played per game since his breakout season with the New York Knicks. He also shot 42.4 percent from the floor, his worst shooting performance since accumulating 285 total minutes for the Golden State Warriors in 2010-11. The Lakers and Mavericks are reportedly also in discussions that could include the Indiana Pacers, as the Pacers and Lakers are reportedly finalizing a deal that would send Roy Hibbert to Los Angeles.